At eighteen, Kate Worthington knows she should be getting serious about marriage, but her restless heart won t let her settle down. To escape her mother s meddlesome influence, she dreams of traveling with her spinster aunt to exotic India. 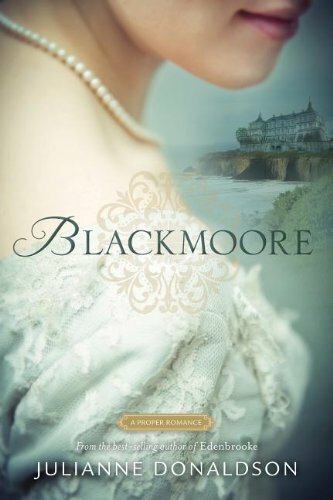 But when the opportunity arises, Kate finds herself making a bargain with her mother: she will be allowed to go only if she spends a season at the family s wealthy estate, Blackmoore, where she must secure and reject three marriage proposals. Enlisting the help of her dearest childhood friend, Henry Delafield, Kate sets out to collect her proposals so she can be on her way. But Henry s decision to help threatens to destroy both of their dreams in ways they could never imagine. 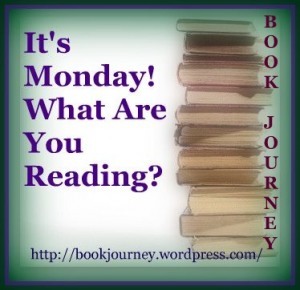 Set in Northern England in 1820, Blackmoore is a regency romance that tells the story of a young woman struggling to learn how to listen to her heart. With hints of Jane Austen and the Bronte sisters, Blackmoore is a page-turning tale of romance, intrigue, and devotion. 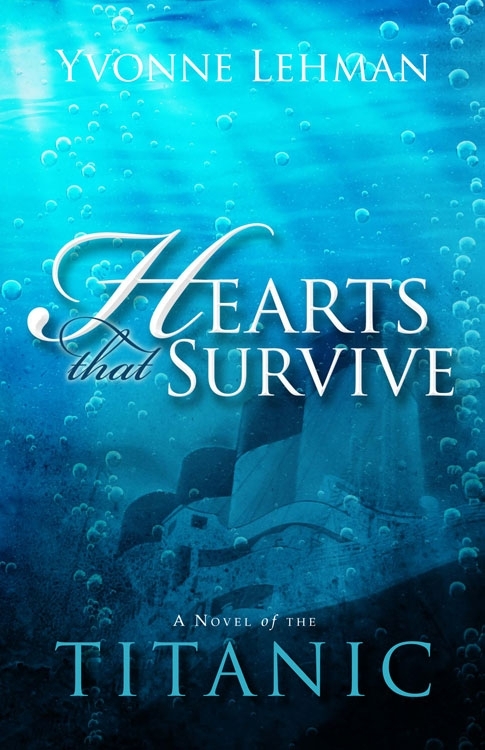 Decades later, Alan Morris feels like a failure until he discovers he is the descendant of an acclaimed, successful, heroic novelist who went down with the Titanic. 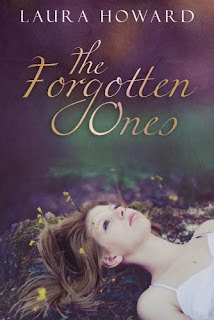 Will he find his identity with the past, or will he listen to Joanna Bettencourt, Caroline’s granddaughter, who says inner peace and success come only with a personal relationship with the Lord? 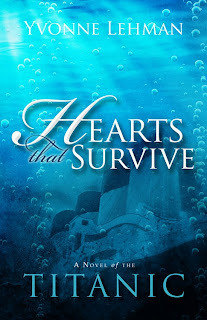 Will those who survived and their descendants be able to find a love more powerful than their pain? 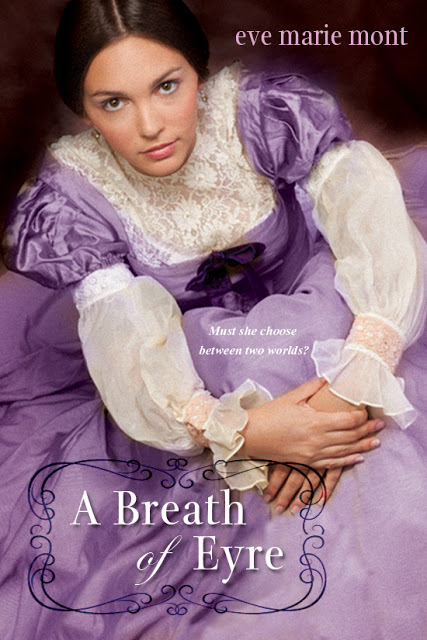 In this stunning, imaginative novel, Eve Marie Mont transports her modern-day heroine into the life of Jane Eyre to create a mesmerizing story of love, longing, and finding your place in the world. . .